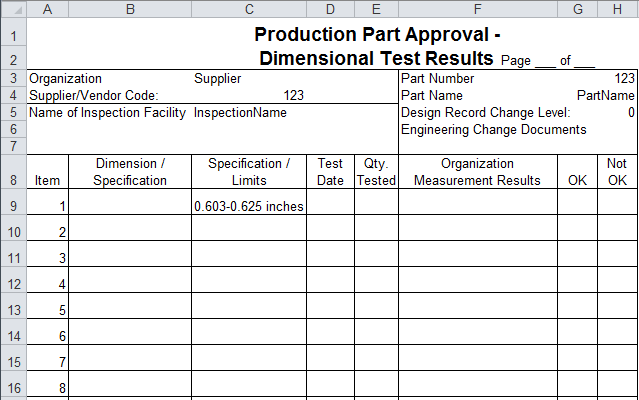 Production Part Approval Process forms per AIAG 4th ed. 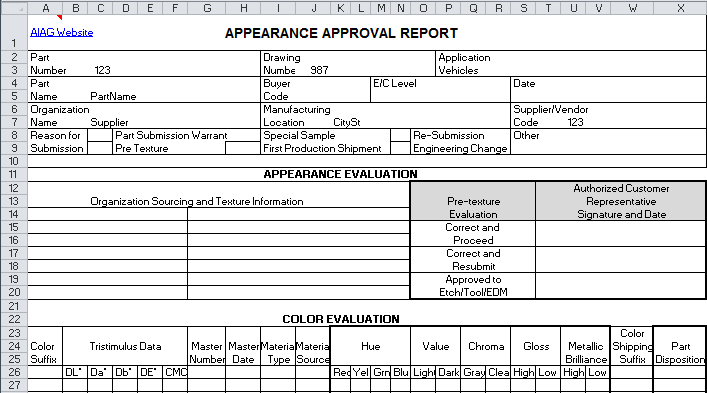 The AIAG (Automotive Industry Action Group) has developed a variety of standard forms. 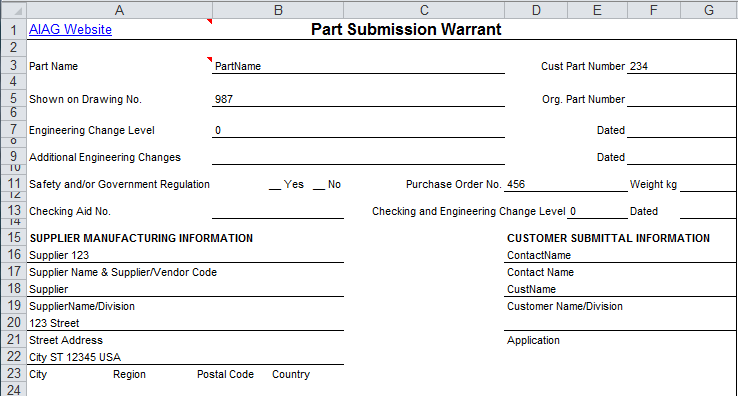 You can order its Production Part Approval Process (PPAP) Manual on its website at www.aiag.org. 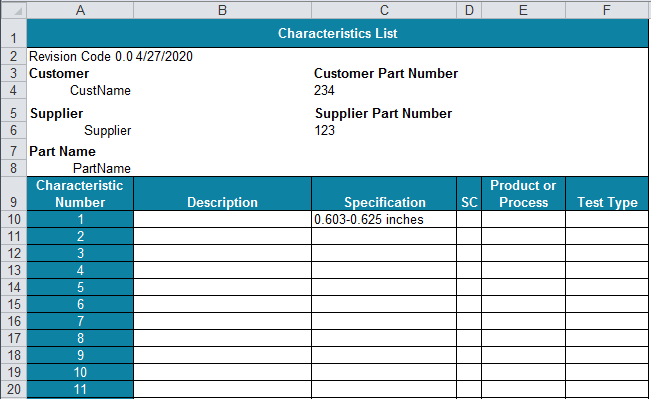 QI Macros is so much less expensive than other software that does the same thing, and it fully fills the requirements for automotive... And probably for other businesses as well. It's a great way to have it all for less. And in a format that we all know-Excel. 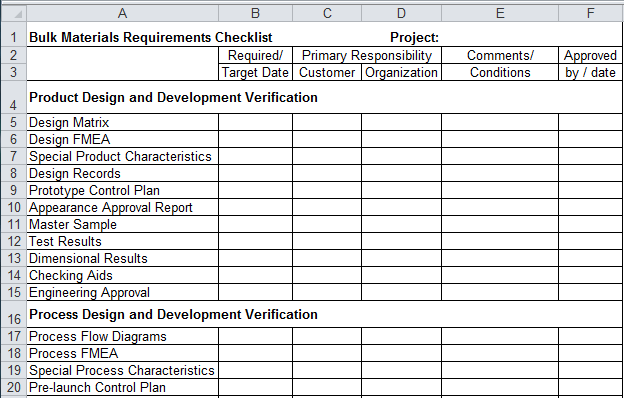 QI Macros PPAP Forms contain a common data sheet that populates all of the other templates. 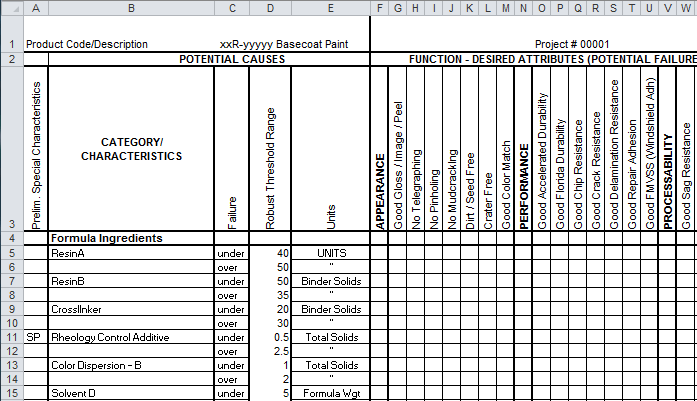 Just input the data once and all of the templates are updated.